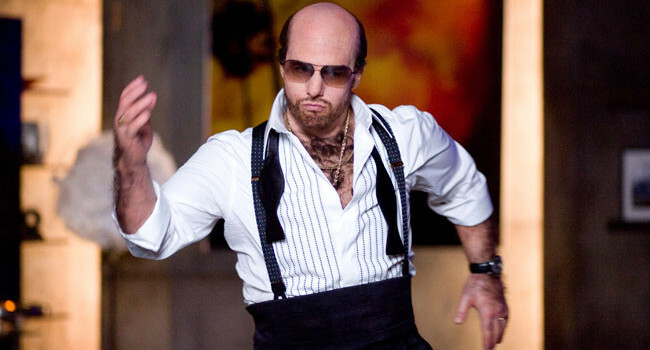 You may not have caught it, but in Tropic Thunder, Tom Cruise cameos as studio exec Les Grossman. 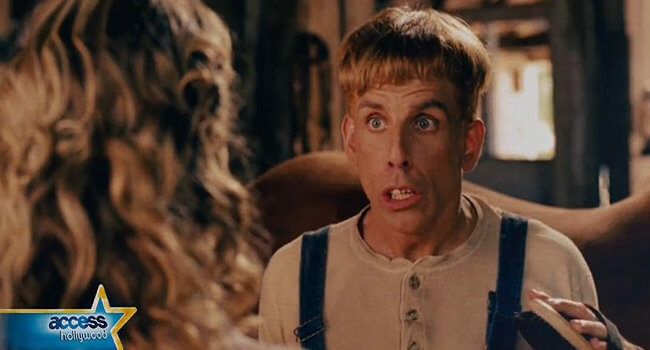 He’s brash, foul-mouthed, hot-headed, and has dirty dance moves. He also has the hairiest, meatiest forearms you’ll ever see.